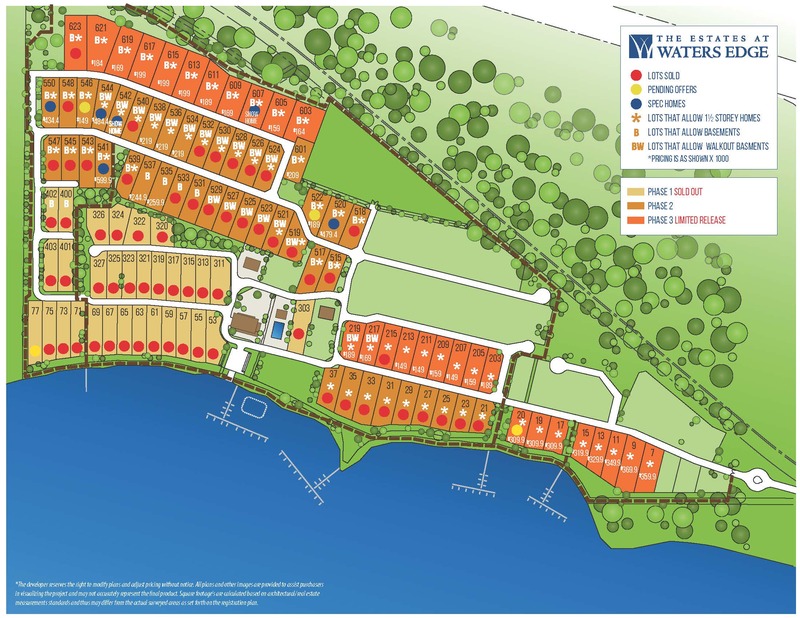 Show Homes Are Back at The Estates at Waters Edge! 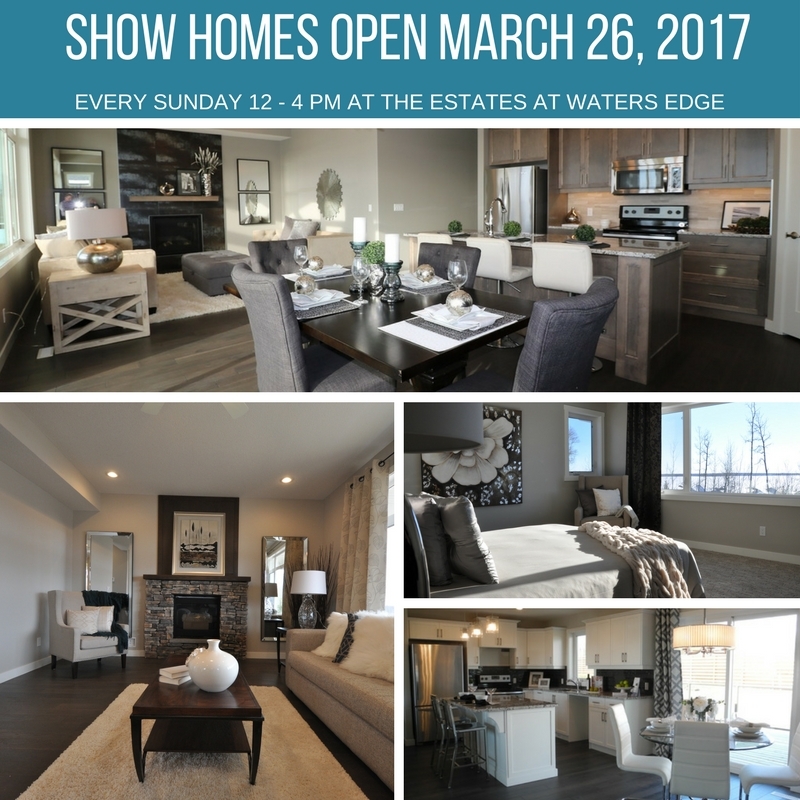 March 26, 2017 marks our first Sunday of Show Home season! Every Sunday from 12 – 4 pm the gates will be open for tours of our Show Homes. You are able to go into all of our move-in-ready homes and explore the community including all of our amenities. Fred will be on site to provide you with all the details and answer any questions you may have. There are a variety lots available to build your custom architect designed dream home at the lake starting at $149,000. We design our builds to ensure everyone has a view. 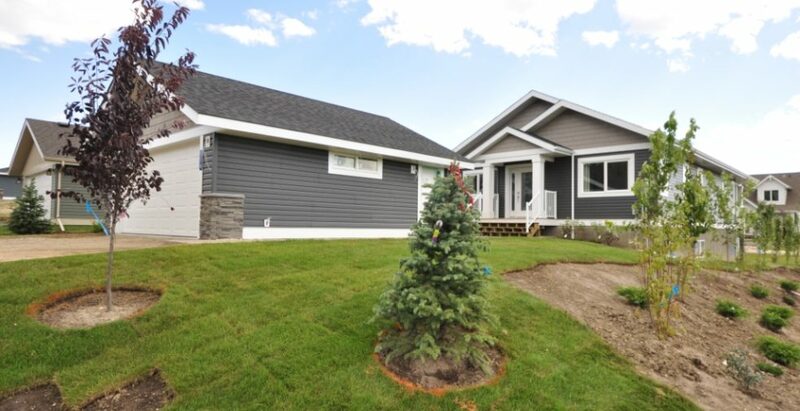 Our address is 55101 Ste Anne Trail, Lac Ste Anne County. 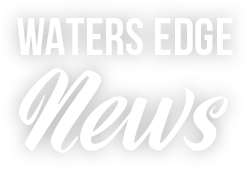 We hope to see you out at The Estates at Waters Edge! Please check our Facebook page throughout the season for any changes to the Show Home schedule (cancellations due to weather or Holidays).  The Show Homes will not be open on Easter Sunday (April 16, 2017). Please note appointments are still required for tours on any other days of the week. Call Fred Trommeshauser RE/MAX Real Estate Spruce Grove at 780-962-8580 to book an appointment or for more information.